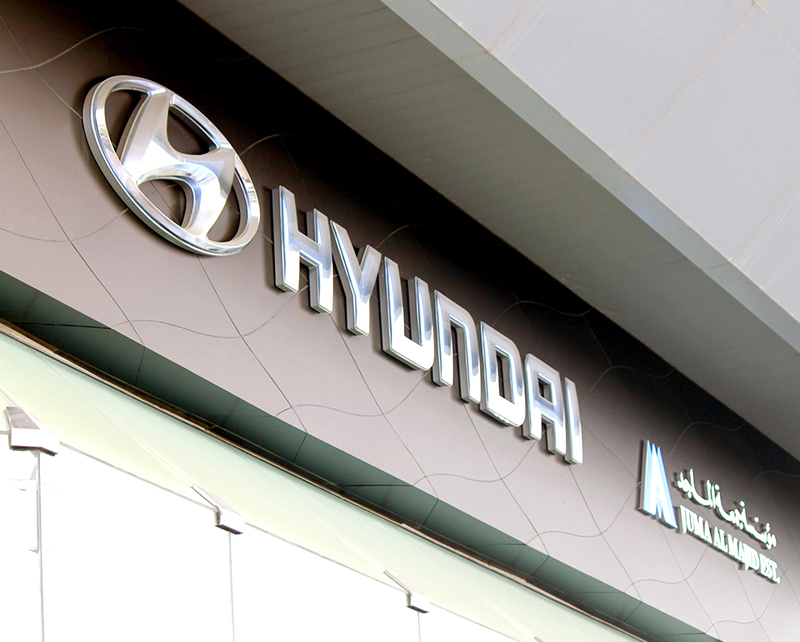 The Hyundai Motor Company is one amongst the world’s leading automotive manufacturers with its headquarters in Seoul, South Korea. 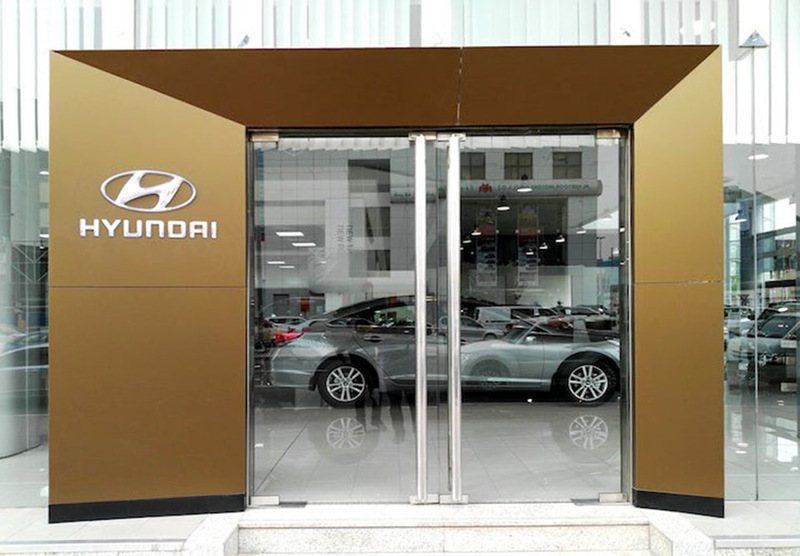 We were tasked to roll out 40 showrooms in the region to ensure the brand was in line with its global standards and practices and to provide an on brand message to its clients. 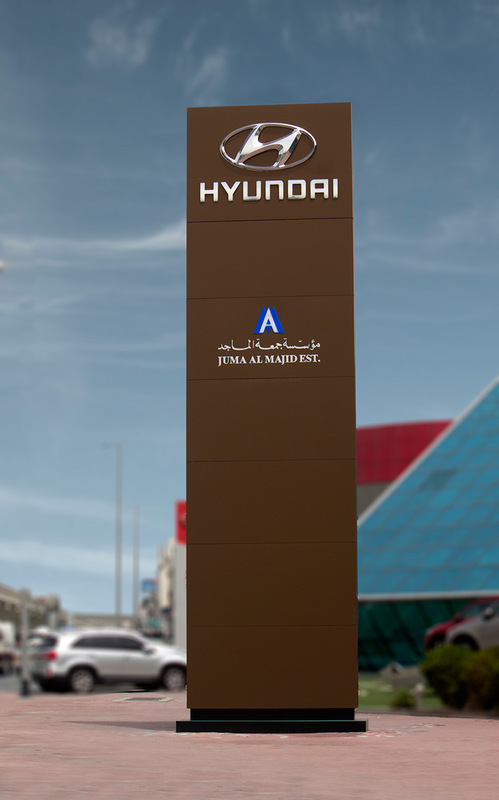 We procured A1 classified fire rated ACP panels using our network of global suppliers to ensure the project was delivered to time and we simplified and optimized the manufacturing process. 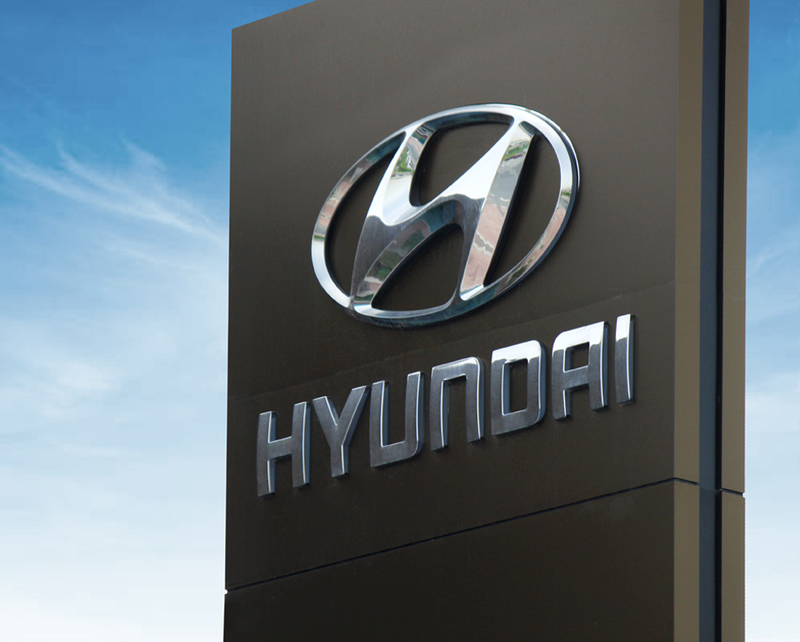 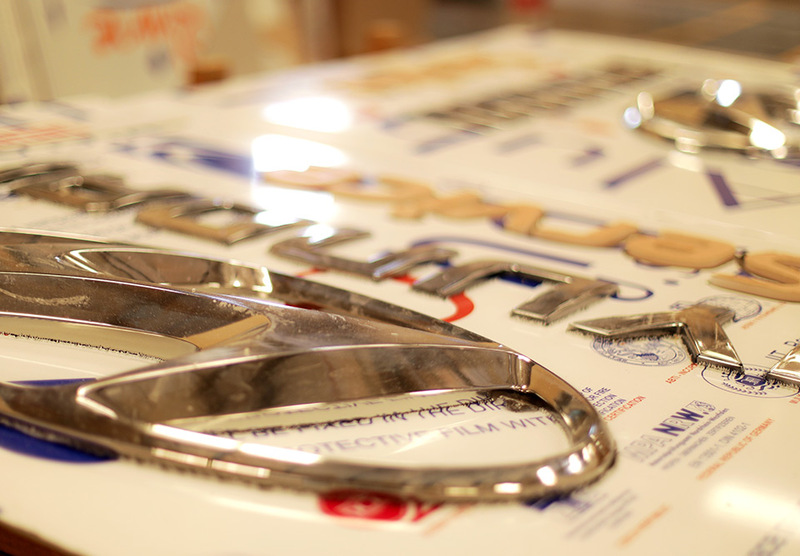 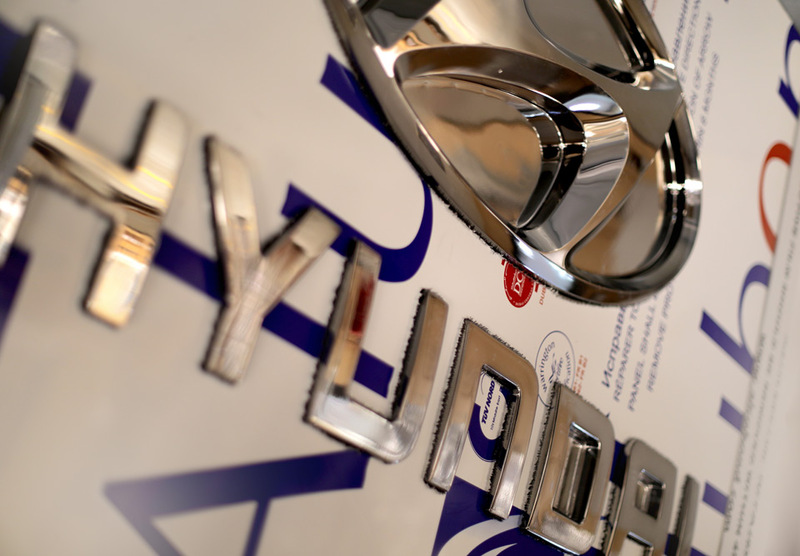 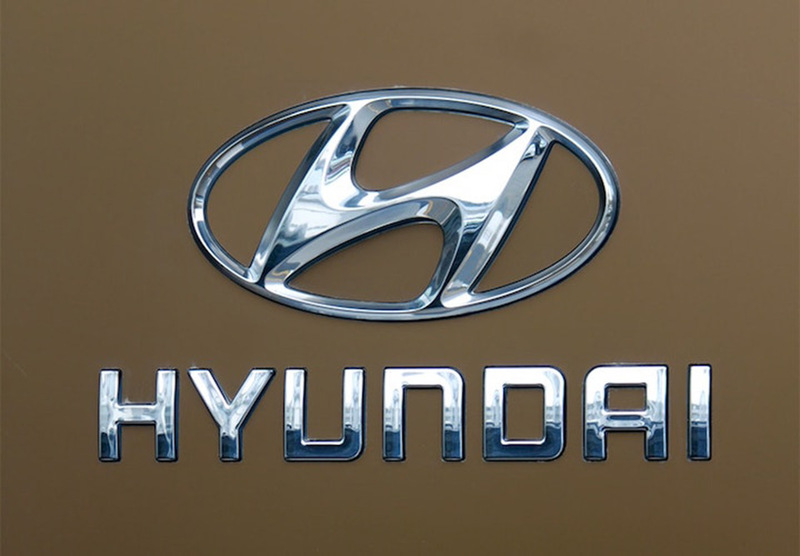 Blue Rhine Industries are a long term partner for Hyundai and over the years there has been an ongoing requirement to ensure that the brand is consistently applied across all sites.